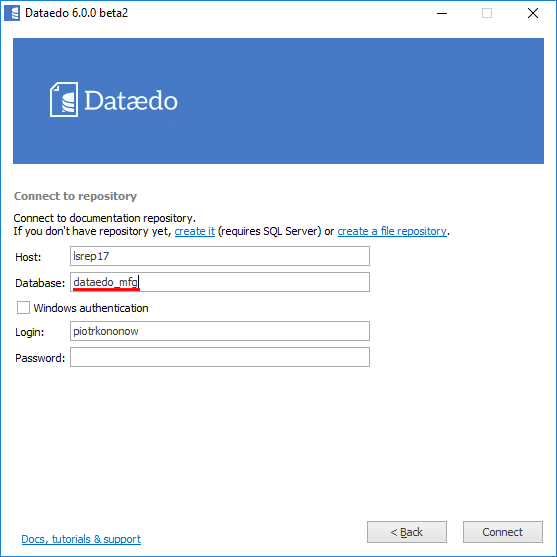 Dataedo is a database documentation tool that keeps all metadata in the repository. 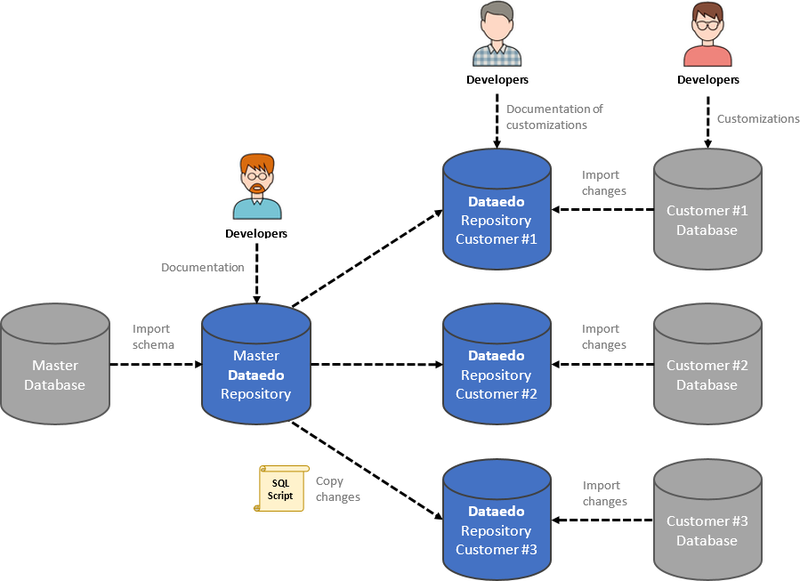 Repository enables you to keep documentation of multiple databases in a common model and define cross database relationships. However, you don't need to set up just one repository - you can have multiple repositories. 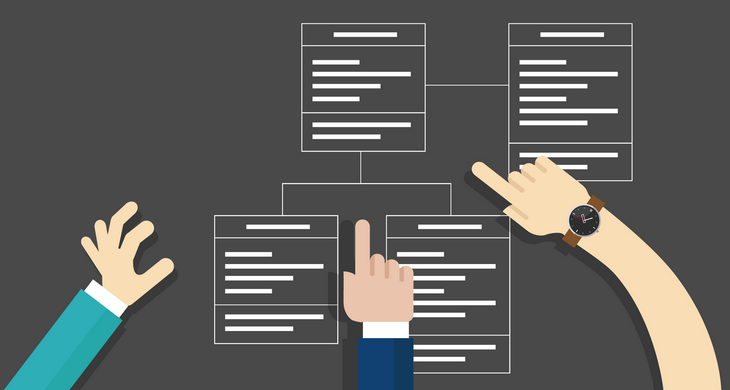 In this article I'd like to explore different scenarios multiple repositories can help you manage your documentation. First, most obvious case is when you have separate repositories for different teams, projects or departments. 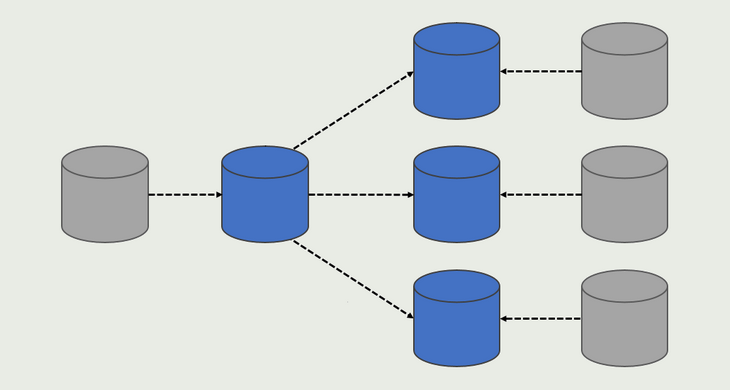 This is useful when those databases are not really connected to each other and teams don't cooperate. 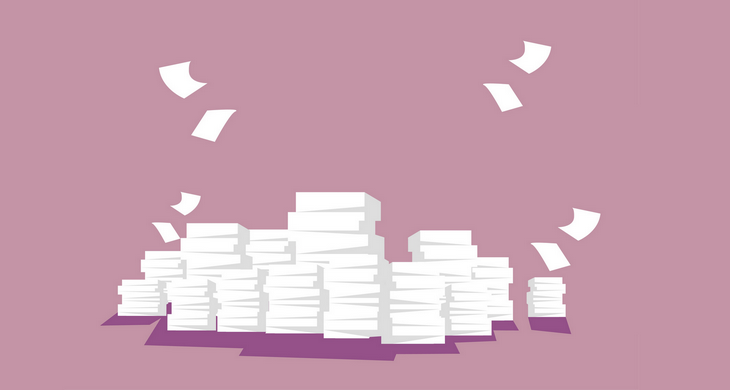 By setting up separate repositories you limit access and make it easier to manage the repository. 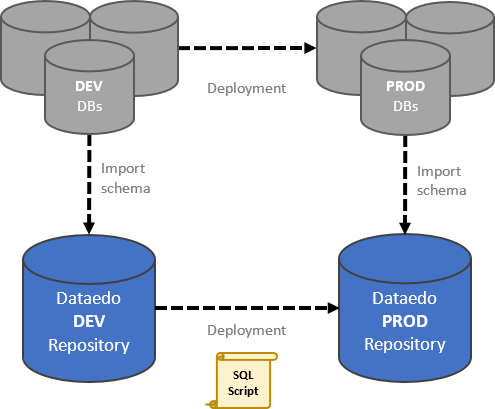 Different repositories are implemented simply as separate SQL Server databases. Different repositories can also help manage development where each repository will be representing different environment - Dev, UAT and Prod. 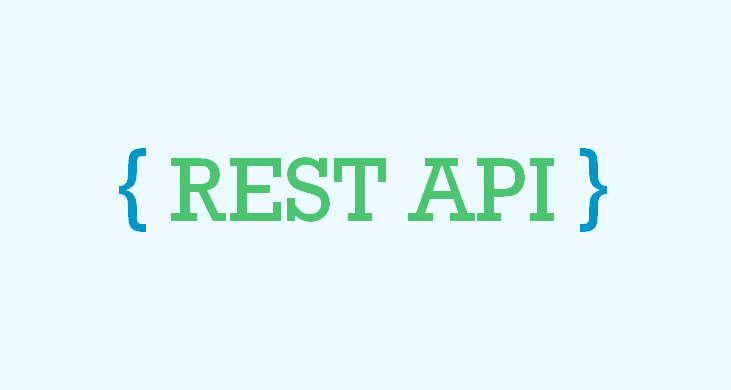 Developers will be providing descriptions, grouping to modules, diagrams and all the documentation in dev environment and once changes are deployed down to UAT and Prod they will be copied with a SQL script that we deliver. We will explore this topic in a separate article. 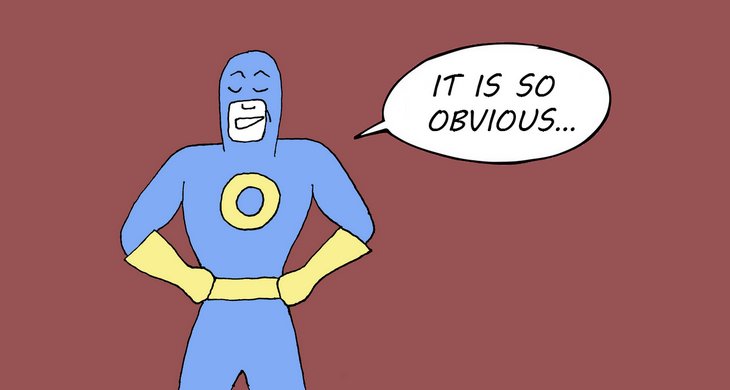 You might have different versions of the same database that need to exist concurrently. In that case you can set up separate repository for each version. You can create new version by copying documentation from previous one. You can also use a script we will share in later article to report changes between repositories. 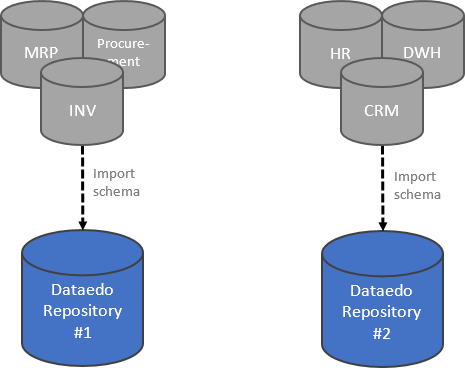 If you have a packaged application (like CRM or ERP) that you deploy at your customers' sites and perform customizations there, you can set up a master repository for your master (plain) database and a repository for each instance of your customer database. 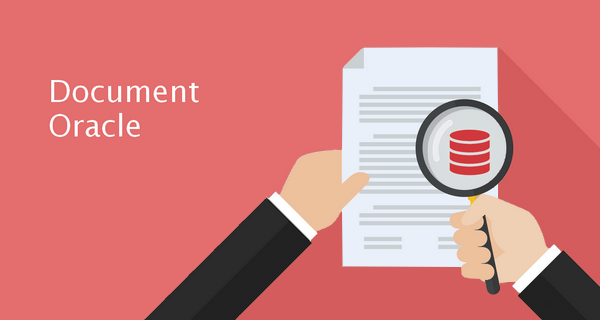 You then document master database and propagate documentation to customers' databases. 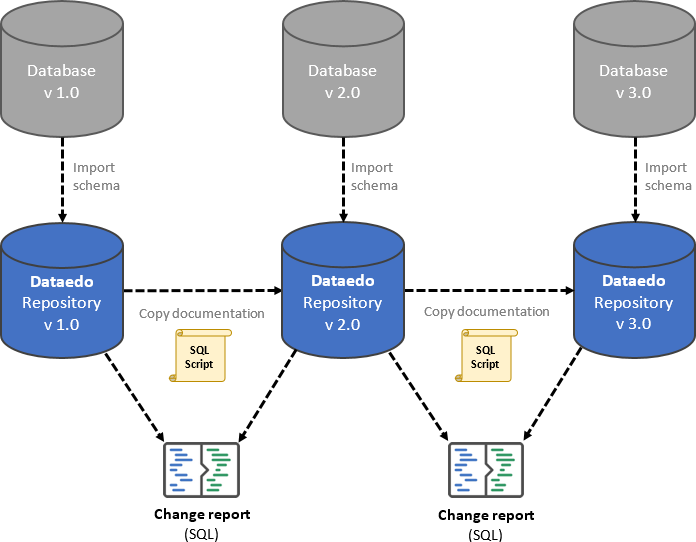 You can also import changes made in your customers' databases (e.g. 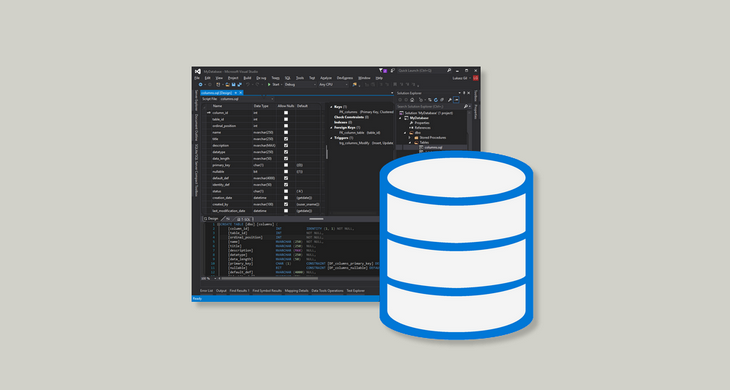 custom fields, tables, views, stored procedures, etc.) and document them on site. We will explore this topic later. 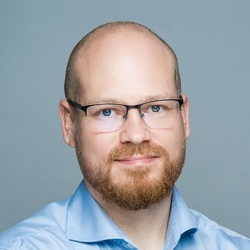 I hope I managed to show you how elastic Dataedo repository is and that it can help you with some real database documentation challenges. If you know of any scenario you think we should cover please share in comments section.